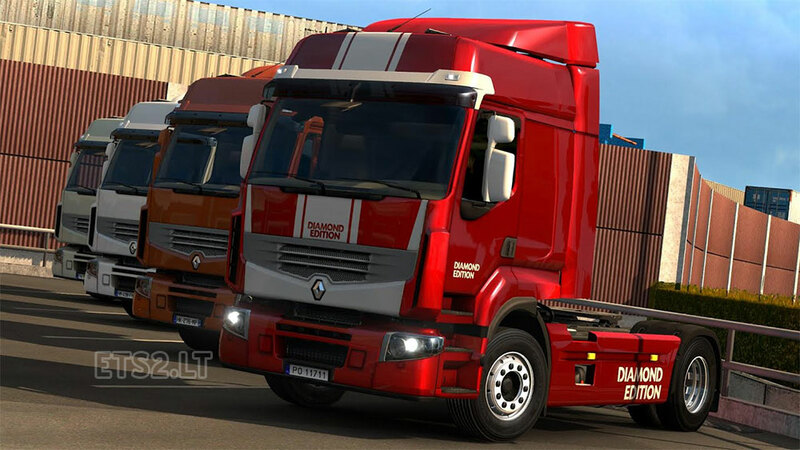 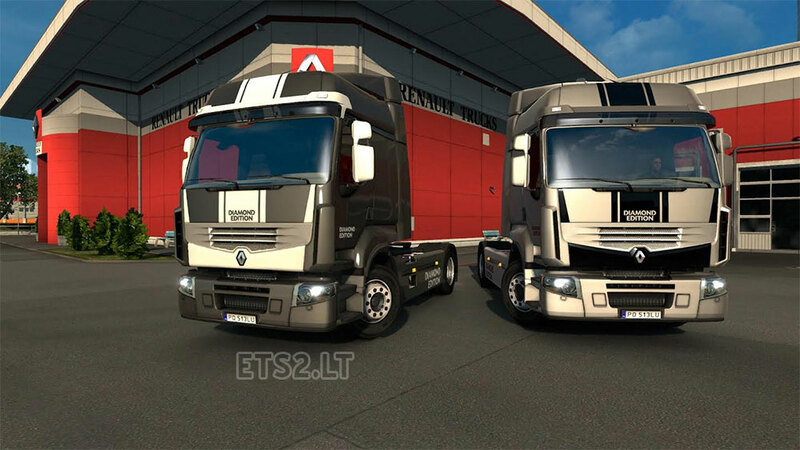 Diamond Edition skin for Renault Premium truck. Super skins you Borsuk. 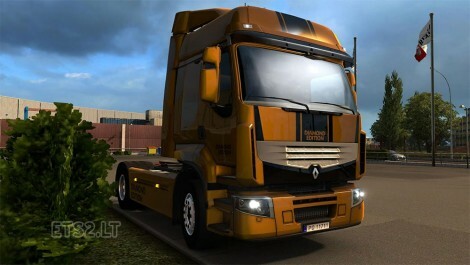 I look forward to more work from you!